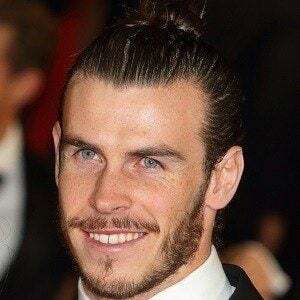 Winger who won the PFA Players' Player of the Year, PFA Young Player of the Year, and the FWA Footballer of the Year awards during the 2012-13 season while playing for Tottenham Hotspur. 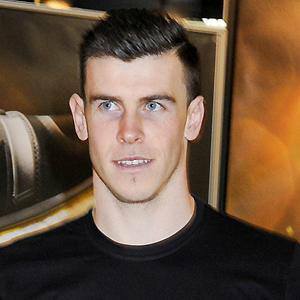 He made his debut with the Welsh national team in 2006 and transferred from Tottenham to Real Madrid in 2013. 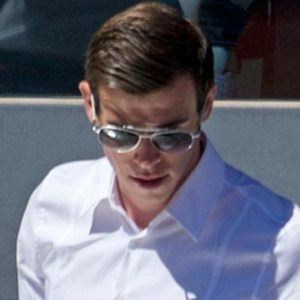 He has two daughters named Alba and Nava with his fiancee Emma Rhys-Jones. He played alongside Aaron Lennon on Tottenham from 2007 to 2013.